Let Us Build Your Custom Home Bar! We always try to have a good display of our custom furniture and bars on the showroom floor. Drop by to see the quality workmanship firsthand. We really enjoy building these bars and it shows in our product. Each bar is a work of art and is treated accordingly during its construction process. 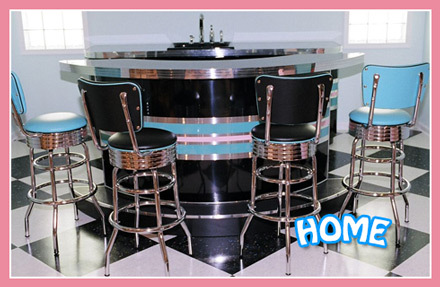 Some of our custom bars have been featured on TV shows and popular Home Magazines. We stand behind all the products we sell 100%. Our staff is the most knowledgeable in the business and we work with each customer one on one to ensure they get the perfect bar they are looking for. 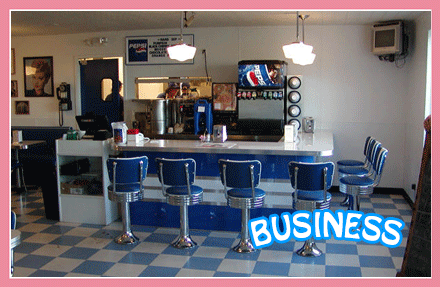 Click below to view our custom bars for home or business.